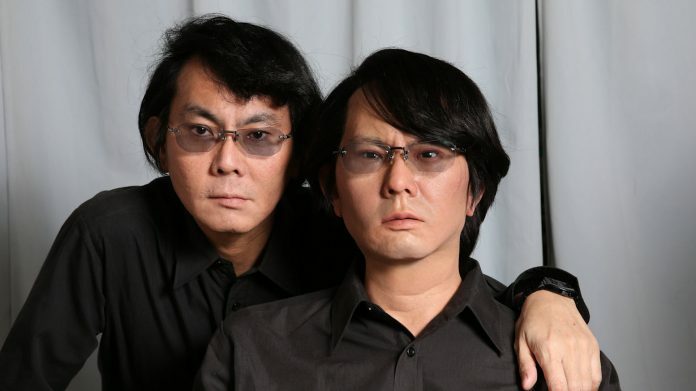 Documentary about people in Japan using robots as family members to cure their loneliness. Next articleREPTILIAN LIKE CREATURE CAPTURED IN BRAZIL!?!?! ?